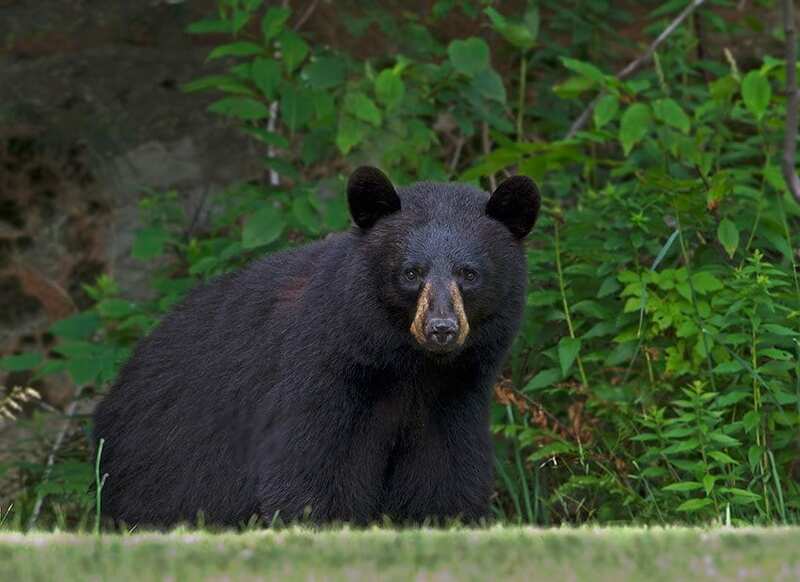 “The dry, hot weather most of the summer has led to a lack of natural food (for bears),” said Zoe Smith, of the Adirondack Chapter of the Wildlife Conservation Society. Instead of seeking out berries, bears are searching for handouts from campers who leave food and garbage unattended in their campsites. This type of bear activity is considered rare on Middle and Saranac lakes, which are part of the state’s Saranac Islands Campground. “Now people have to think more carefully,” Smith said. Smith said there is believed to be at least two bears (an adult and yearling) that are making the rounds at night. She said bears have been mostly on the northern side of the lakes, but they have also been swimming to islands, and making their way to the southern shorelines. 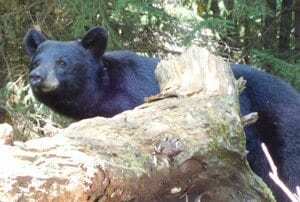 In an effort to deal with the bears, campground staff are offering bear resistant canisters and bear resistant coolers to campers who are on the north shore of both lakes. DEC campground staff and forest rangers are further educating campers about avoiding nuisance bears. 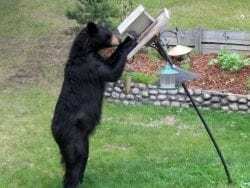 DEC wildlife staff and environmental conservation officers have been negatively conditioning bears. They also are attempting to capture the bears to place ear tags on them, so that individual nuisance bears are easily identifiable. This allows DEC to monitor and evaluate the behavior of individual bears. 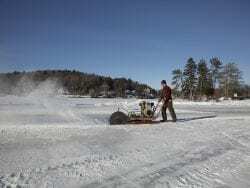 Where are the Saranac Lake DEC campground offices. We have reservations to camp on the islands in September and may need to use a bear resistant canister. We have 3 now but may need 1 more.